11420 Blue Violet Lane, Royal Palm Beach, FL 33411 was sold by top agents in Royal Palm Beach. 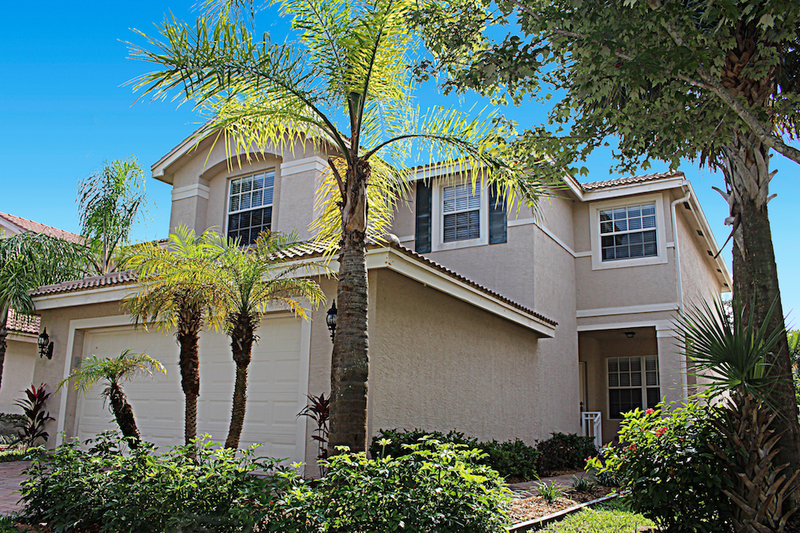 11420 Blue Violet Lane, Royal Palm Beach, FL 33411 was sold by top agents in Nautica Lakes. The seller had another agent that was trying to help them out however were from Broward County so even with good intentions, the seller wasn't getting the results they wanted. So Treu Group to the rescue. They found us online and after reading our reviews, decided to give us a try. It was such a pleasure to help them sell their Nautica Lakes home so they could move to their larger home. What the Seller Said: Our experience with the Treu Group was outstanding. They helped us sell our home and find a new on simultaneously. With only 4 weeks left of expecting a little one, the confidence, knowledge and experience they brought to the table was undoubtedly pure talent and a relief. The communication was everything and they were very responsive making the home buying process very smooth and easy. They handled everything professionally from the beginning til the end.